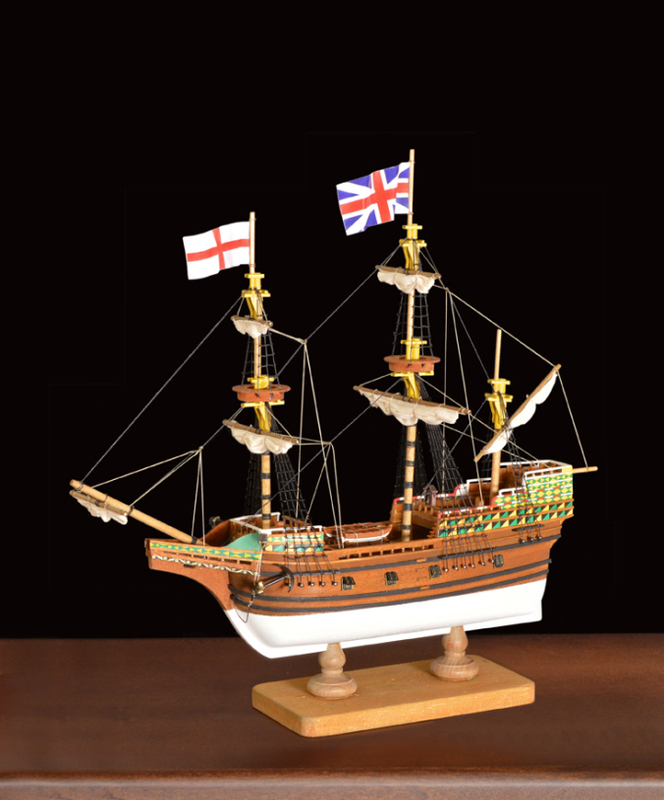 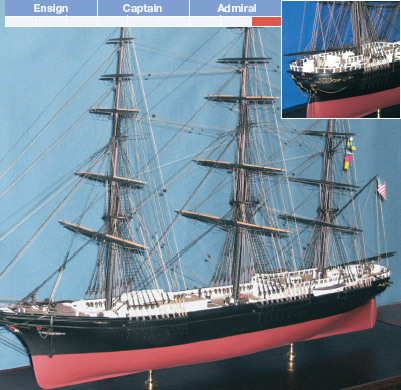 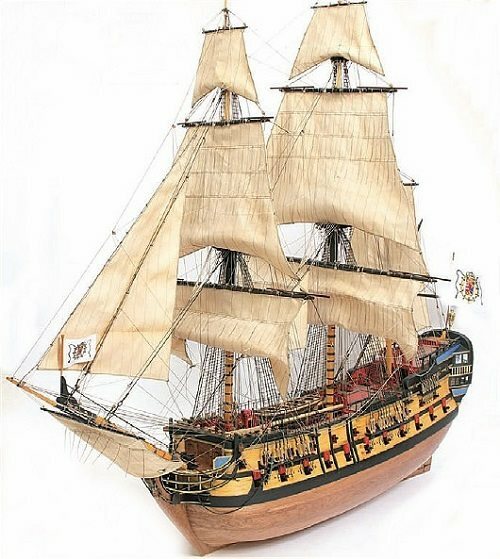 Corel is one of the classic European ship model manufacturers that still produces some of the most stunning looking wooden ship model kits today. 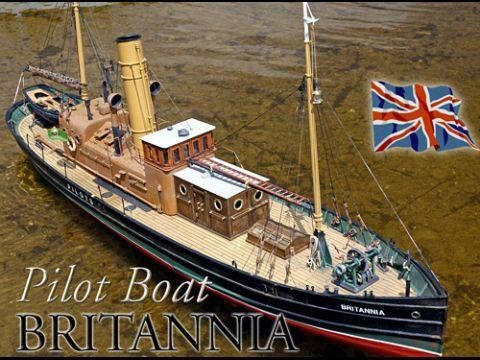 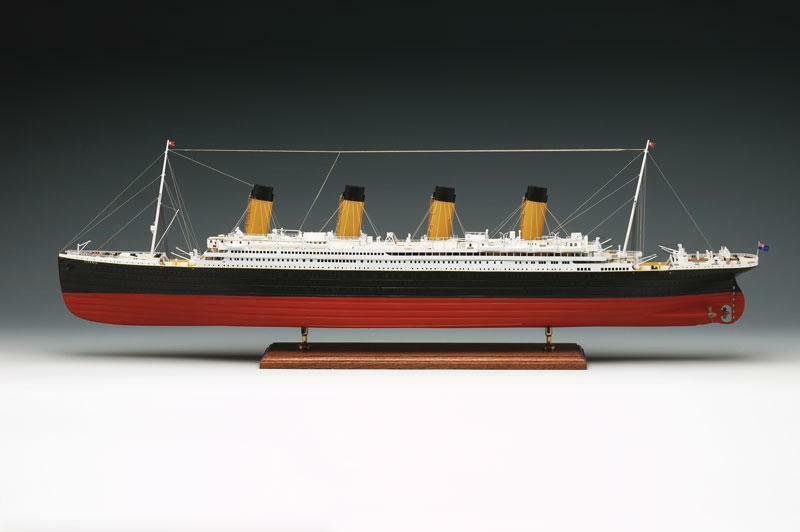 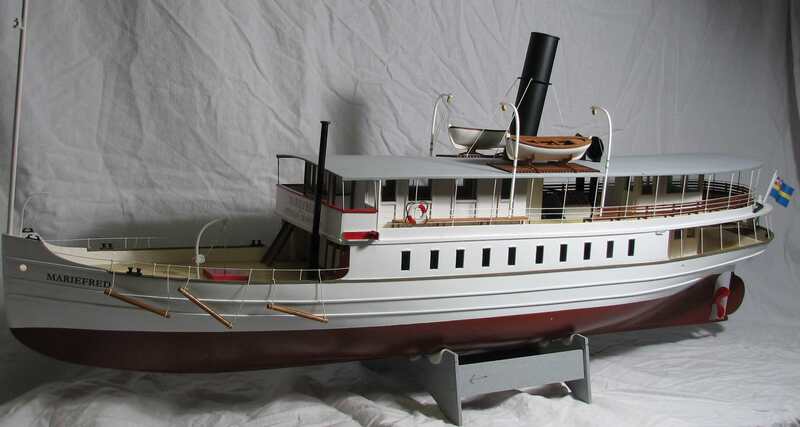 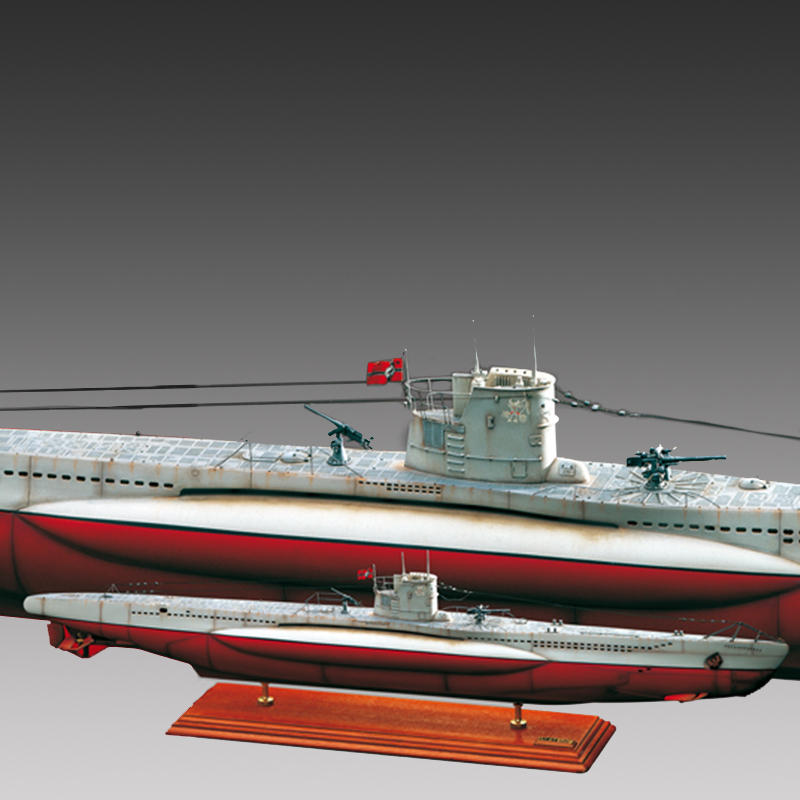 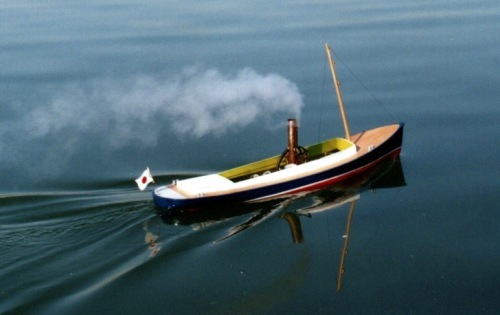 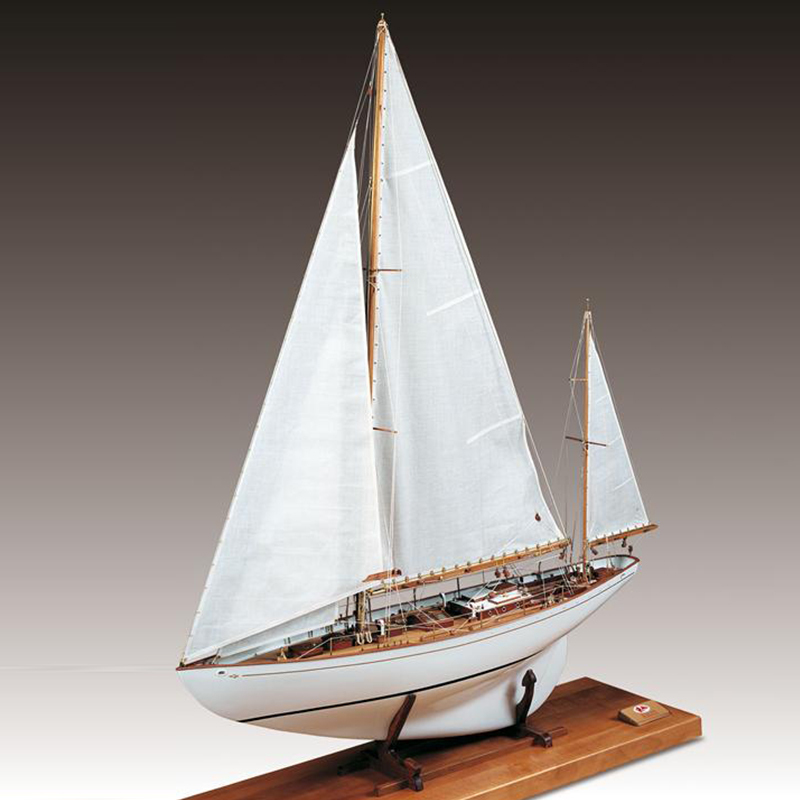 They’ve been producing classic wooden ship model kits since 1971, and their kits are among the most recognizable today. 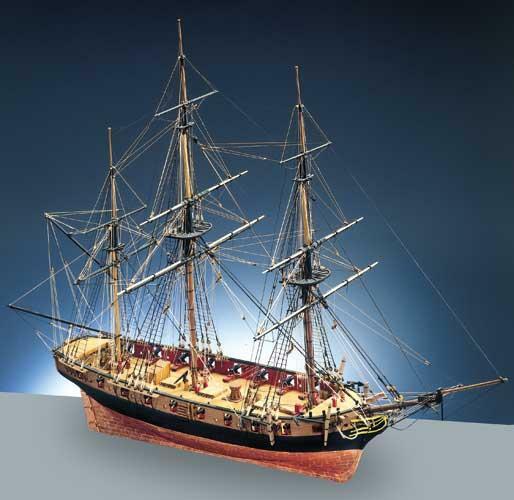 Corel’s 74-gun ship of the line HMS Bellona. 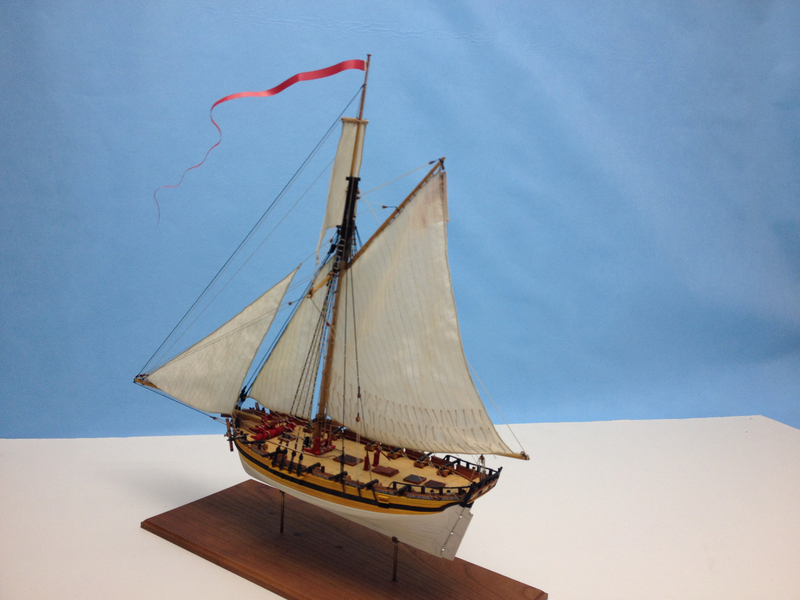 We just received a new shipment of Corel kits, replenishing our stocks. 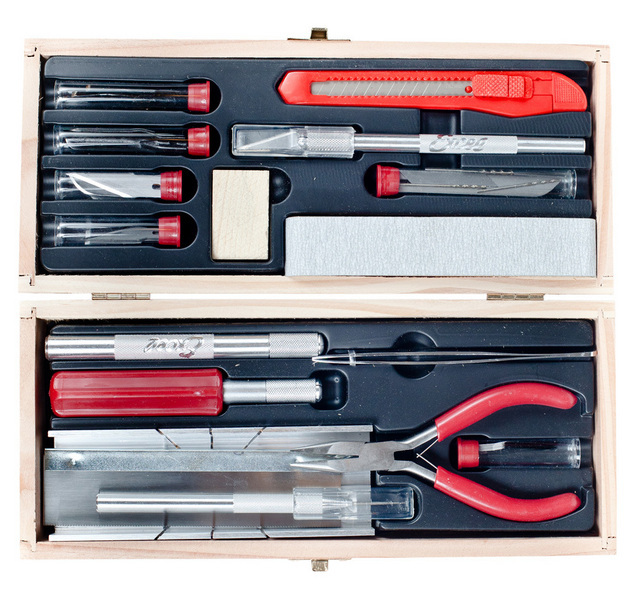 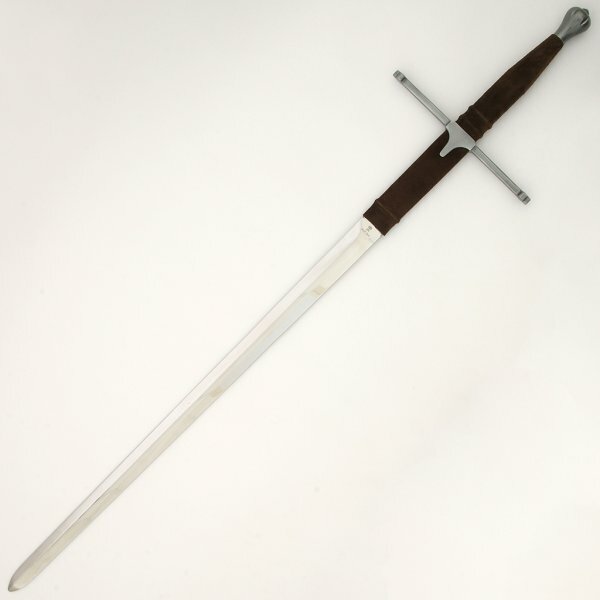 41 kits to choose from and everything we list in stock is ready to ship TODAY! 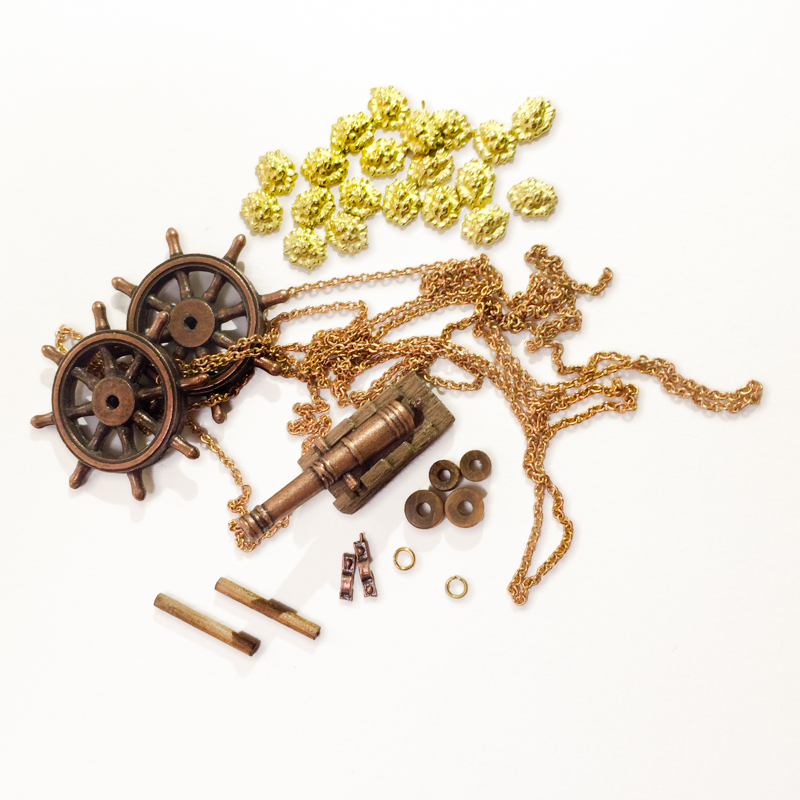 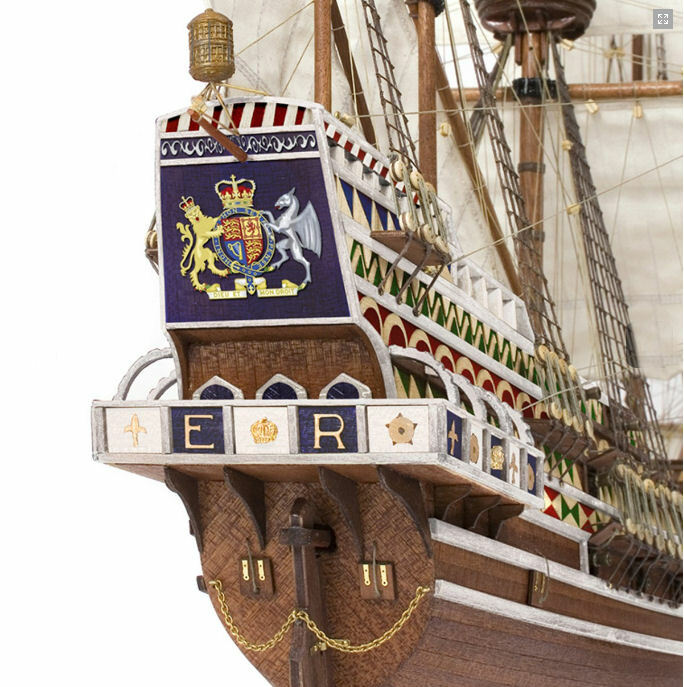 Corel’s 17th Century Swedish warship Wasa includes some 350 gilded metal decorations. 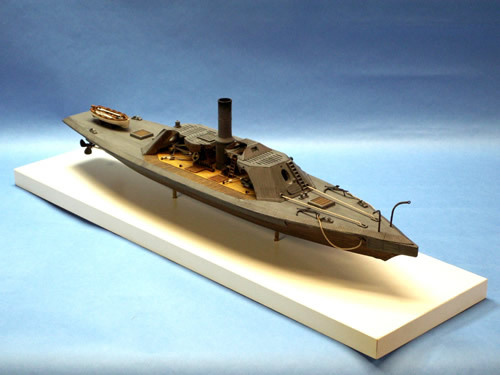 The Wasa Gun Deck Section is a small, but very detailed kit. 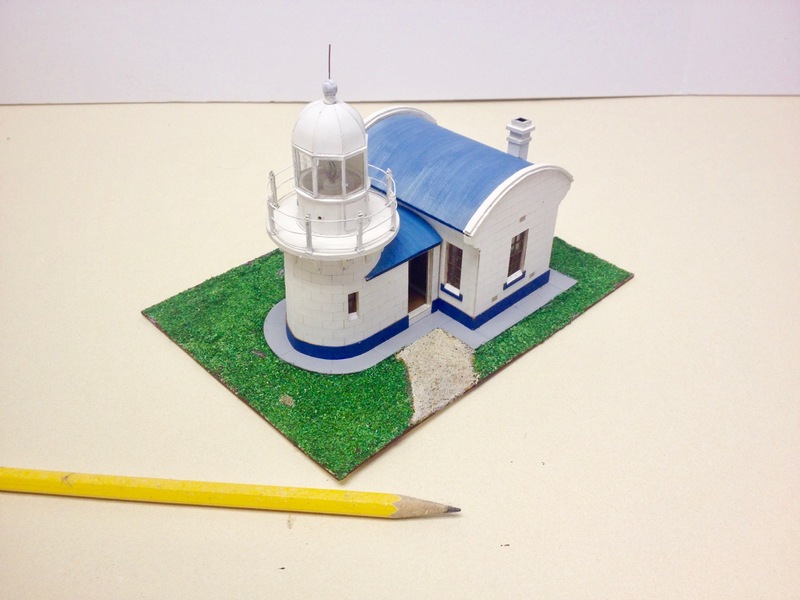 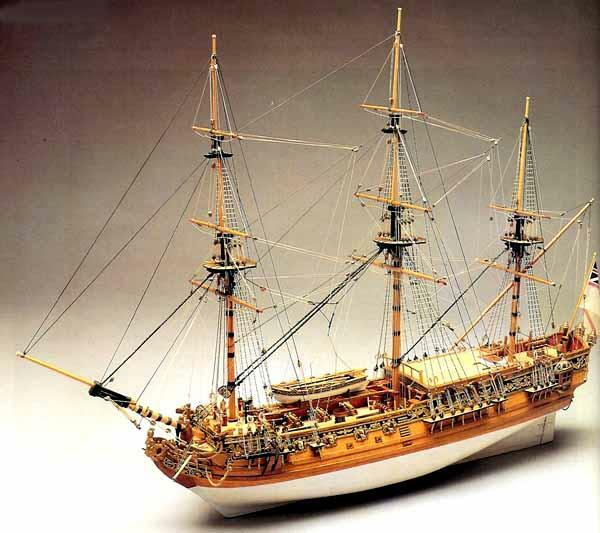 Corel is well known for their model of large 17th and 18th century warships, best suited for advanced ship modelers, but they also has a range of smaller subjects, suitable for the beginning builder, or the experienced builder looking for a smaller project. 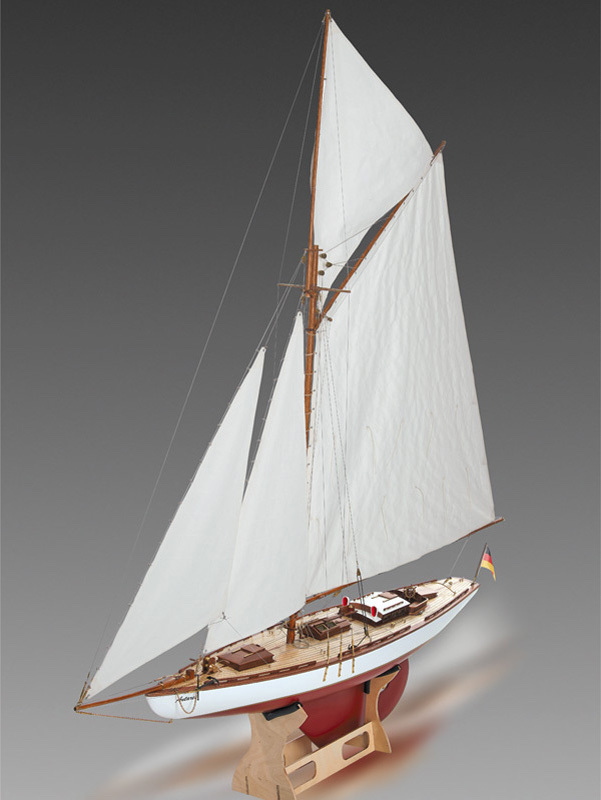 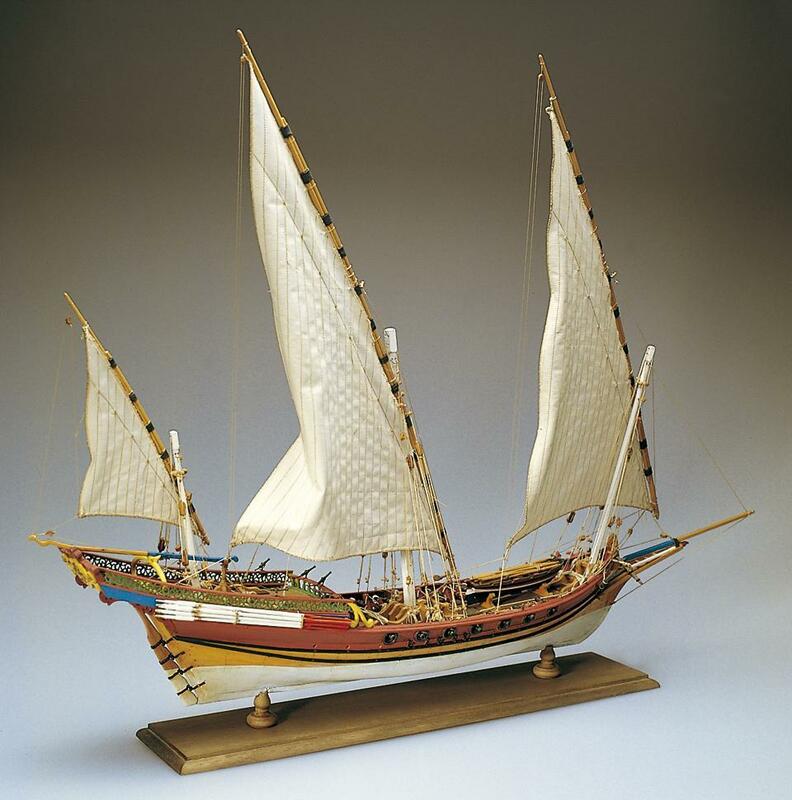 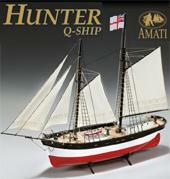 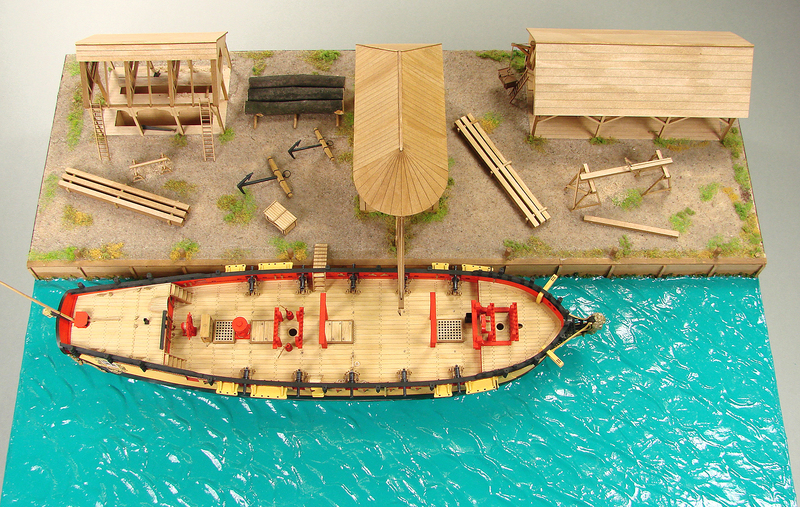 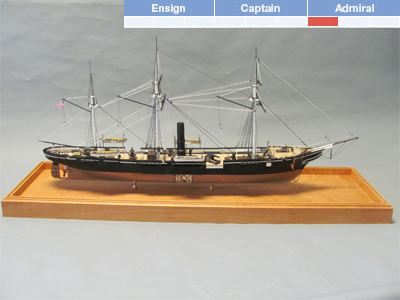 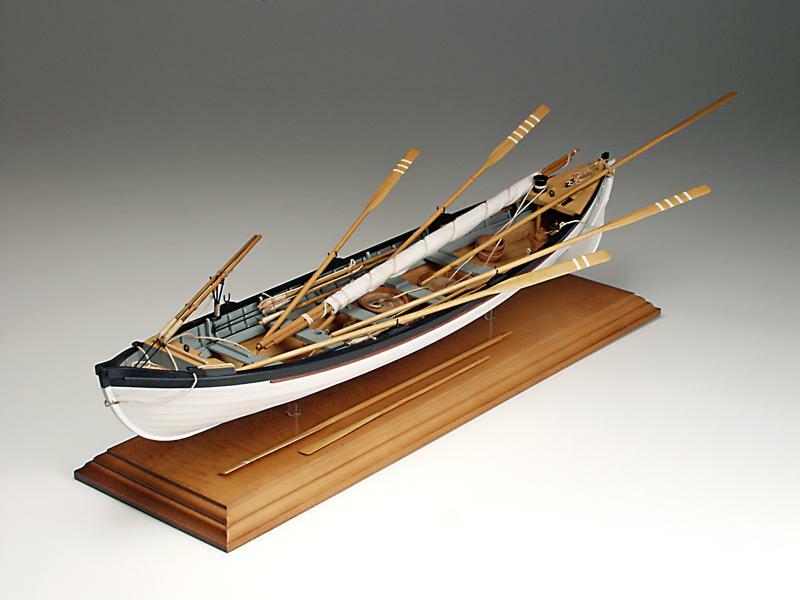 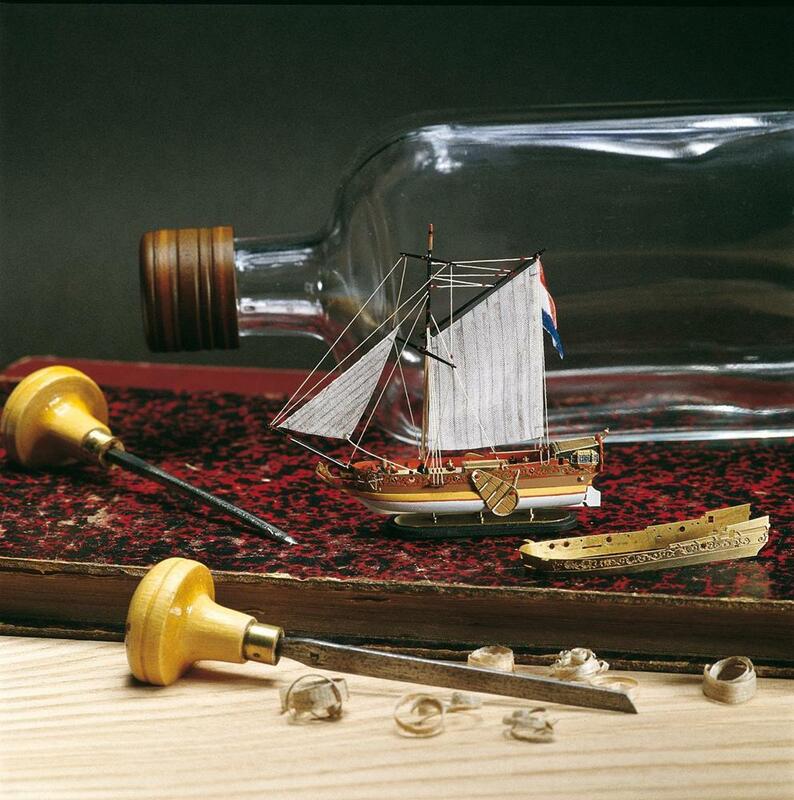 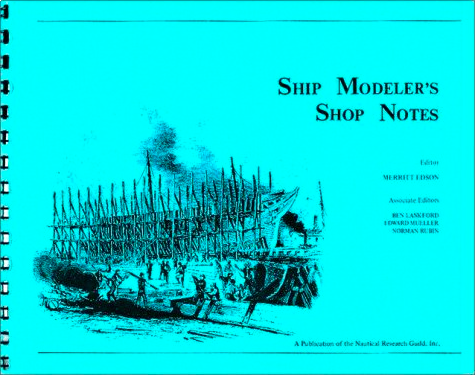 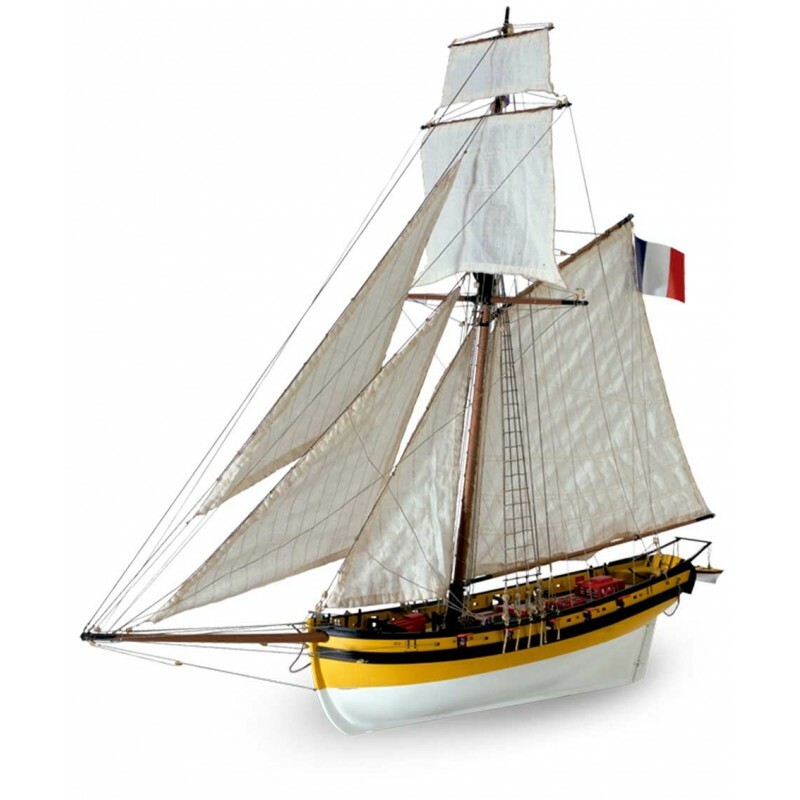 Check out the full range of Corel wooden ship model kits at Ages of Sail. 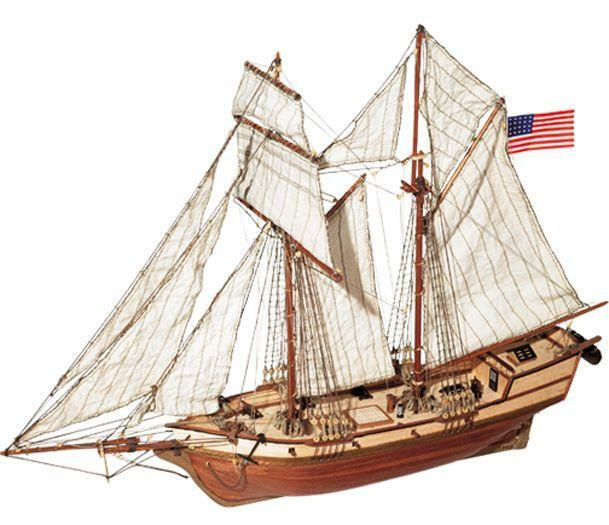 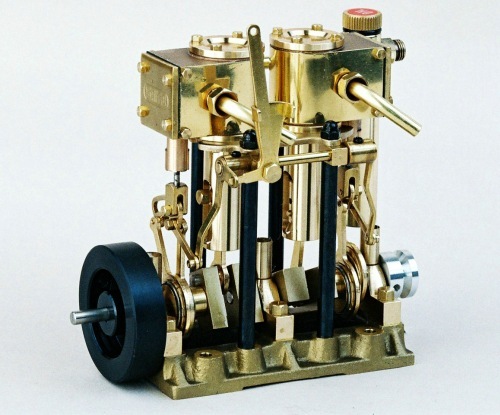 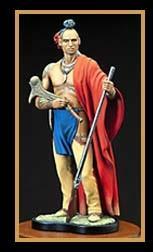 In addition to getting in a large supply of three Windjammer series kits from Billing Boats and a new shipment of RC kits from Deans Marine, Ages of Sail just stocked up on Corel kits. 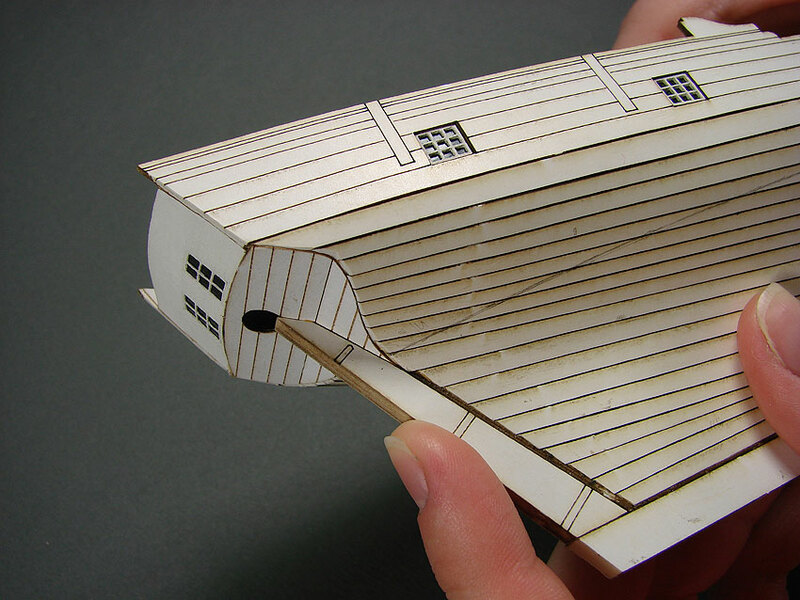 I haven’t built a Corel kit for quite some time, but I have to admit to a fondness for them. 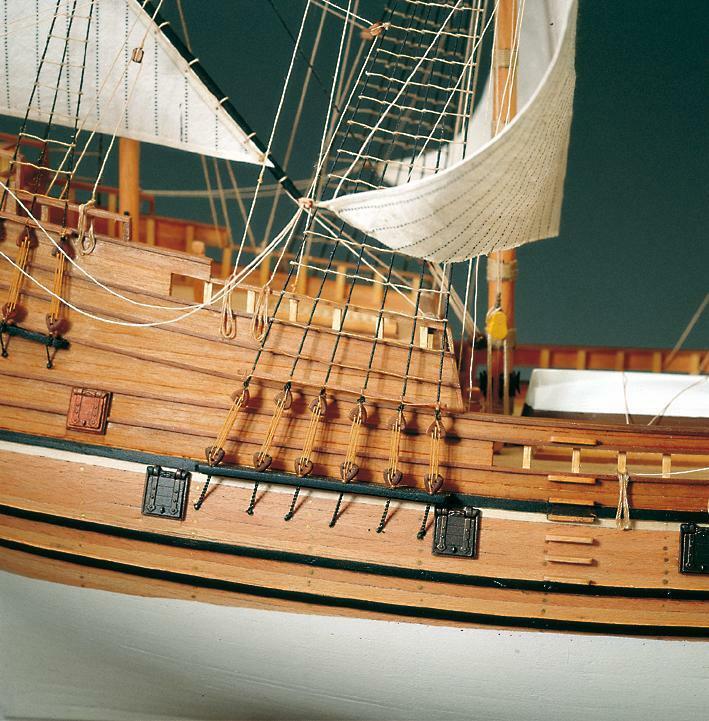 Corel kits aren’t necessarily the most accurately detailed kits, but they have been made into some of the most beautiful ship models I’ve seen. 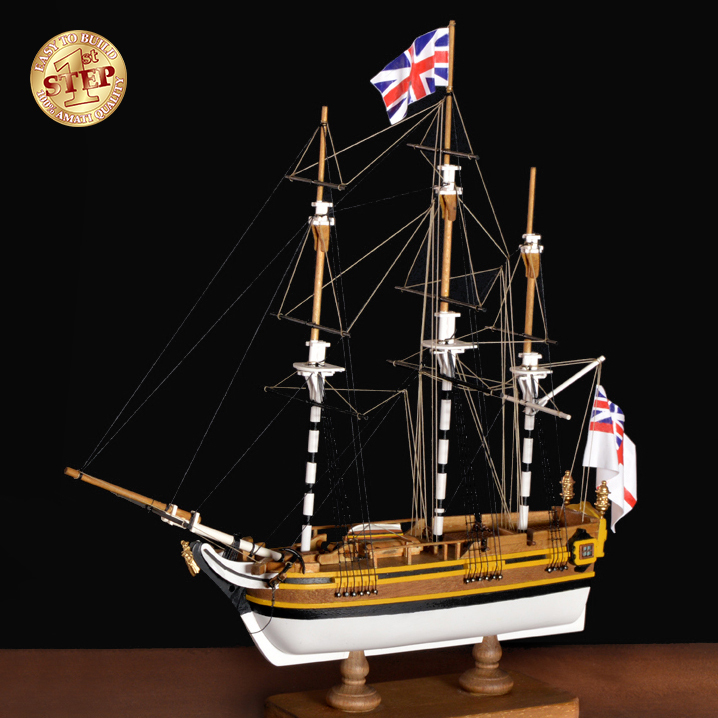 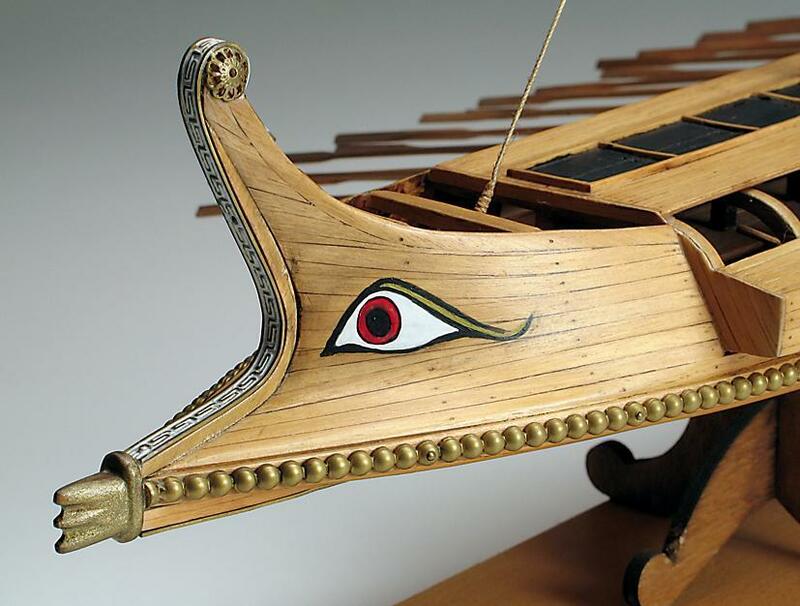 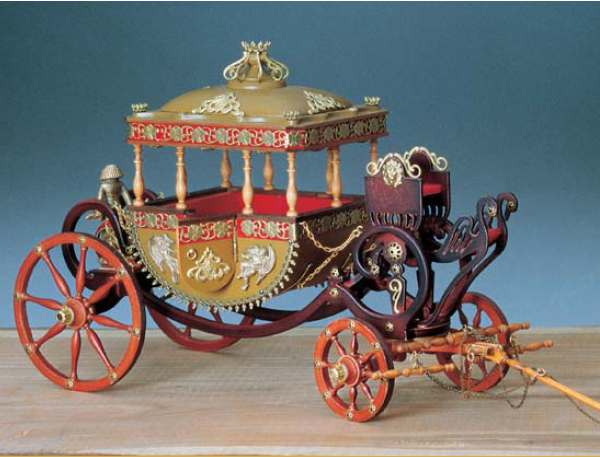 There’s something to be said about nicely finished wood ship models with bright gilded metal decorations. 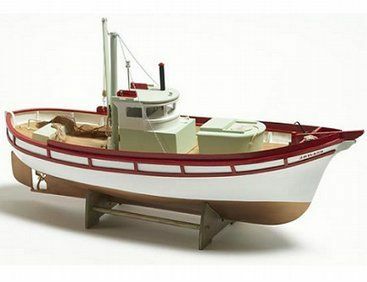 I’ve got a couple kits in my “to build” stack, but I’m actually eyeing one of the small fishing boats, the Flattie or the Sloup.